Nineteen-year-old Mary has had enough of the saloon girl life. She kills an abusive client before stealing his horse and his coins. Fearing that her boss, Max, will pursue her, she leaves her hometown behind to travel the open road alone. 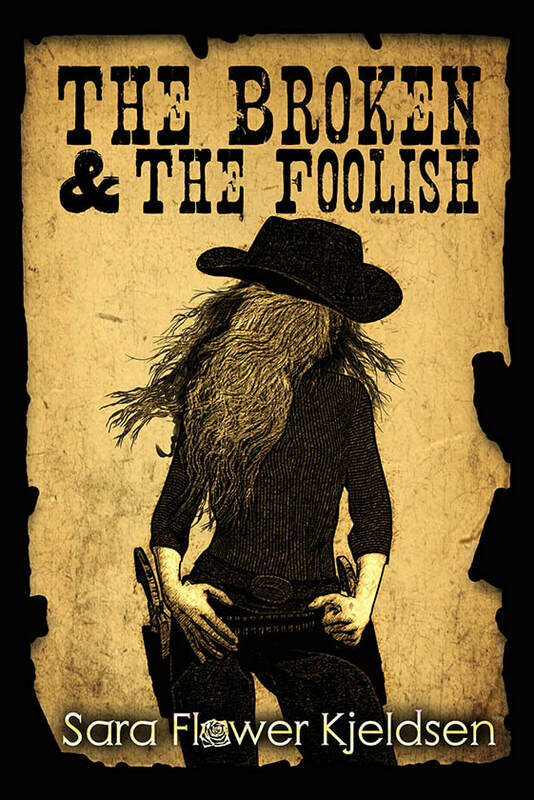 She nearly loses her life several times as she encounters bullies, seasoned outlaws, and scoundrels. Longing for a reprieve from the outlawing life, she seeks refuge in The Ozarks. Finding both peace and danger while living in the beautiful wilderness, she realizes how much she misses her little sister, Becky. Mary seeks Becky out only to discover that something terrible has happened - she has been murdered by Max. Standing at the edge of a steep cliff, Mary vows to kill Max before killing herself. Battling depression as well as the violence that never stops chasing her, she finally reaches her hometown to face her sister's murderer. 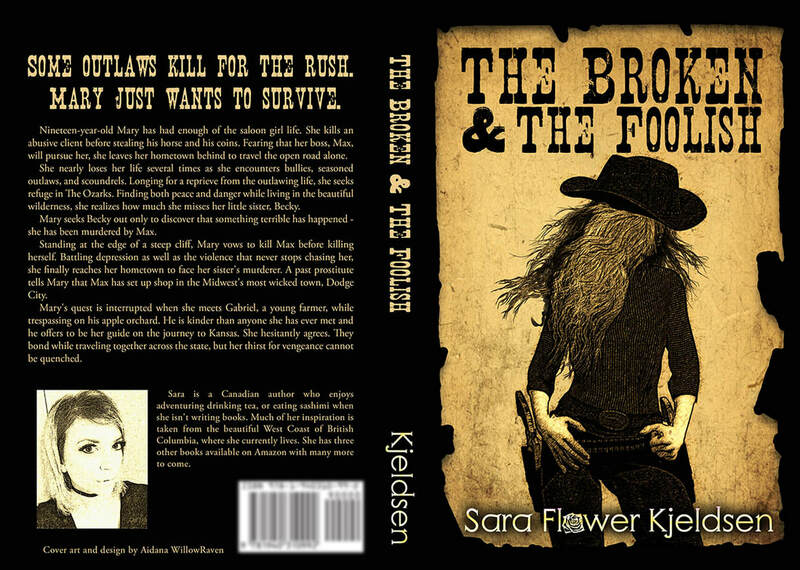 A past prostitute tells Mary that Max has set up shop in the Midwest's most wicked town, Dodge City. Mary's quest is interrupted when she meets Gabriel, a young farmer, while trespassing on his apple orchard. He is kinder than anyone she has ever met and he offers to be her guide on the journey to Kansas. She hesitantly agrees. They bond while traveling together across the state, but her thirst for vengeance cannot be quenched.